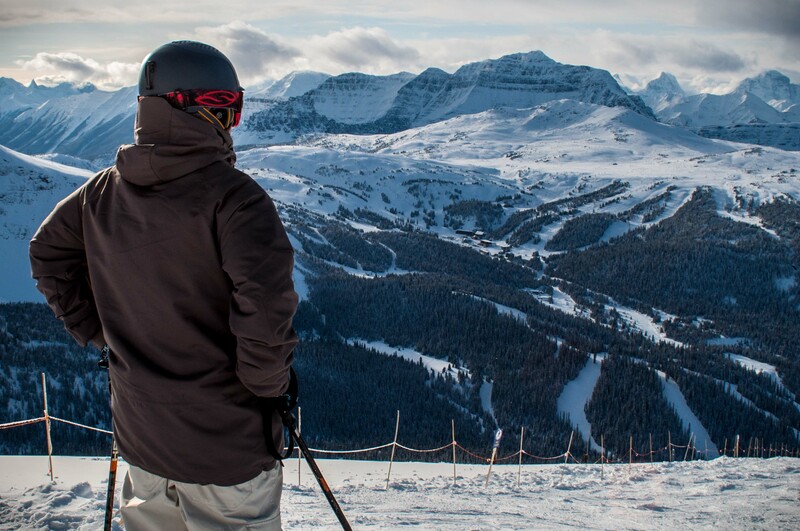 We’ve been taking you to your favourite mountain resorts since 2010 and this winter we’ll be heading out for day trips to Lake Louise, Norquay, Sunshine Village and Castle Mountain Resort. All tours include return transportation from Red Deer, snacks on the bus, park fees (if applicable) and lift ticket (if selected). Get 2 free trips on Red Deer’s Ski Bus + save $10 on every trip this season. 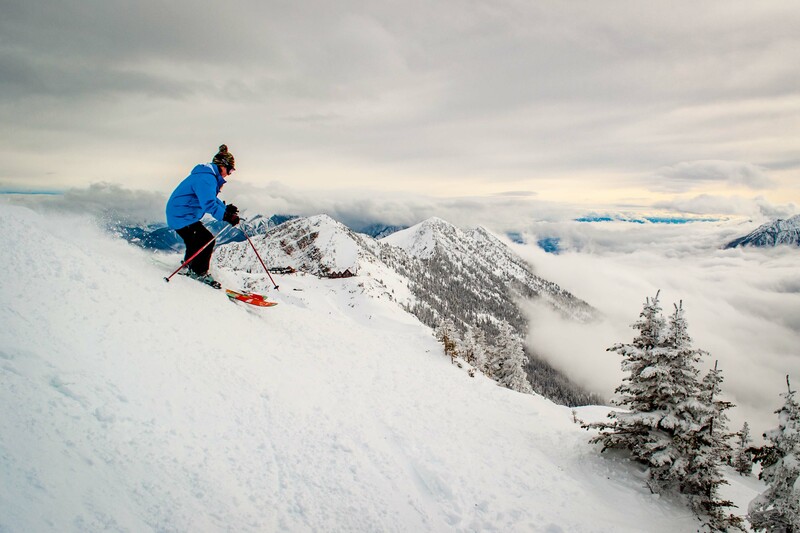 Often forgotten, Norquay has something for everyone with expanded beginner terrain on the Spirit Chair and long steep runs off the North American Chair. Our cheap days in the mountains are back – only $65 per adult / $55 per youth – including lift ticket and transportation from Red Deer. There is no excuse not to ski this winter! Available on select Wednesdays throughout the season. Head out with friends, family or coworkers for a great day of skiing and snowboarding in the mountains. Pick your favourite resort and let us take care of all the details.